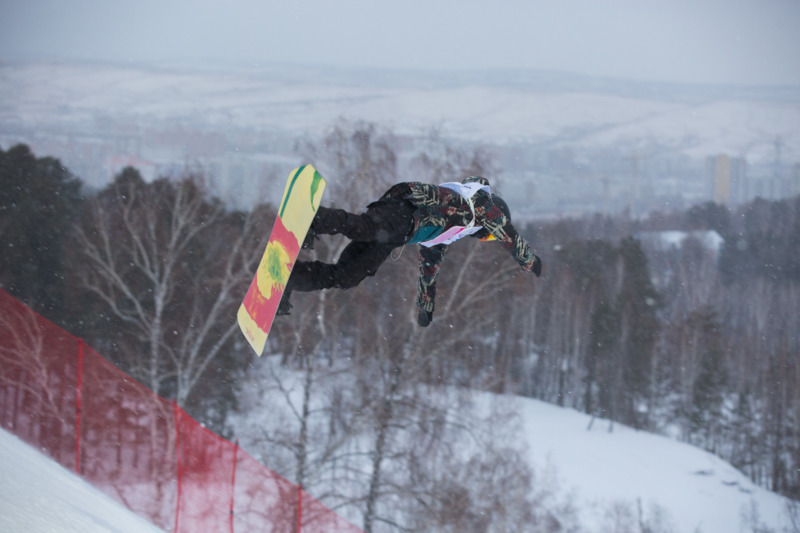 Russian national snowboard team member Elena Kostenko emerged as the winner of the women's competition. She vowed to prepare fully for the Universiade and offered praise for the competition venue. "I am planning to train hard for the Games," Kostenko said. "I'm quite satisfied with my performance here; I wanted to win and I did it, although my results could have been better. "I think the competition was of World Cup level. "And the Sopka Cluster is the best sports venue in Russia for snowboard, with its perfect courses, gyms, jumps and the medical centre." Aleksander Smelov, also of Russia, triumphed in the men's competition. 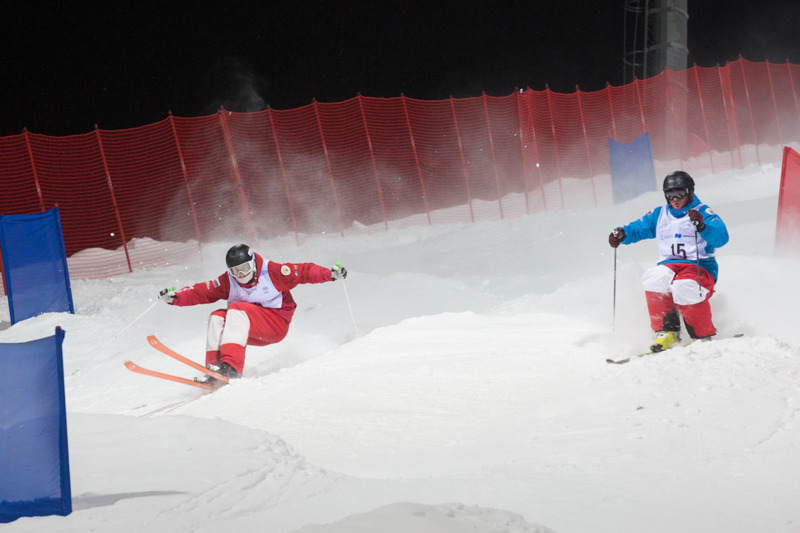 The Sopka Cluster also hosted dual moguls action, with Maxim Kudrjavtsev emerging as the winner of the men's event. Kudrjavtsev claimed the facilities at the venue had surprised him. "Unlike Moscow people, Krasnoyarsk citizens should be happy to have the opportunity to train at the high level Sopka Cluster," he said. "It was not difficult for me to perform today as the snowfall had made the course really soft and comfortable."